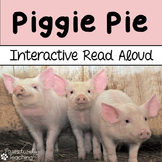 Retell and Sequence Cards: Piggie Pie! 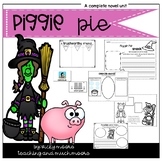 This pack includes a summary sort for the book Piggie Pie. 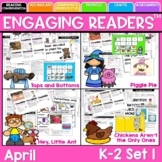 Students can sort the story from the perspective of the pigs or the witch. There is also a blank sort card included for students to create new solutions to the problems that both characters encounter in the story. 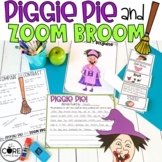 Reading and Writing with Piggie Pie! 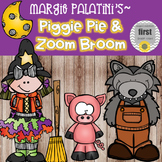 These are stick puppets for the Piggie Pie by "Margie Palatini". Another one of my favorite kids books. Color, cut and glue to a popsicle stick. 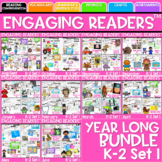 Helps your students to retell and remember the story. 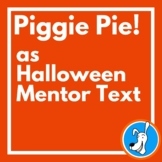 Comprehension questions for Piggie Pie...great for small group guided reading! 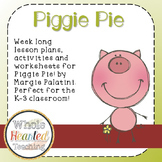 After reading the book Piggie Pie engage students in these fun activities. 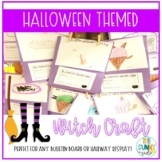 This includes five activities and a craft. 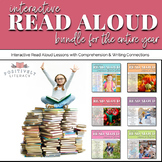 Two file folder games and activities that include number word, color word, upper and lower case alphabet practice and more.